We all take the Internet for granted. The fact that when my son asks me a question to which I don't know the answer, I can blithely say to him, "Let's Google it," is something I don't know I'm proud of, but it's a sign of the times nevertheless. I'm old enough that I remember encyclopaedias. The other day friends I went to university with were talking about the amount of time we used to spend in the library going through journal articles in "the Stacks" because there weren't such things as online journals. Now I could start rattling on about "in my day..." or "kids these days" blah, blah, blah or I could go all serious and discuss the fact that India has passed the USA to become the world's biggest global user market (second to China). But I'm not going to talk about these things. I'm going to talk about something much, much better! The best internet memes of 2016! In any given day there are at least five memes circulating on my social media feeds - a million variations of the same picture, from Sean Bean's Boromir "One does not simply walk into Mordor" to Evil Kermit. If I didn't actually have a job, I could totally spend hours giggling to myself as I trawl through memes online. These are some of my favourites from the past year. 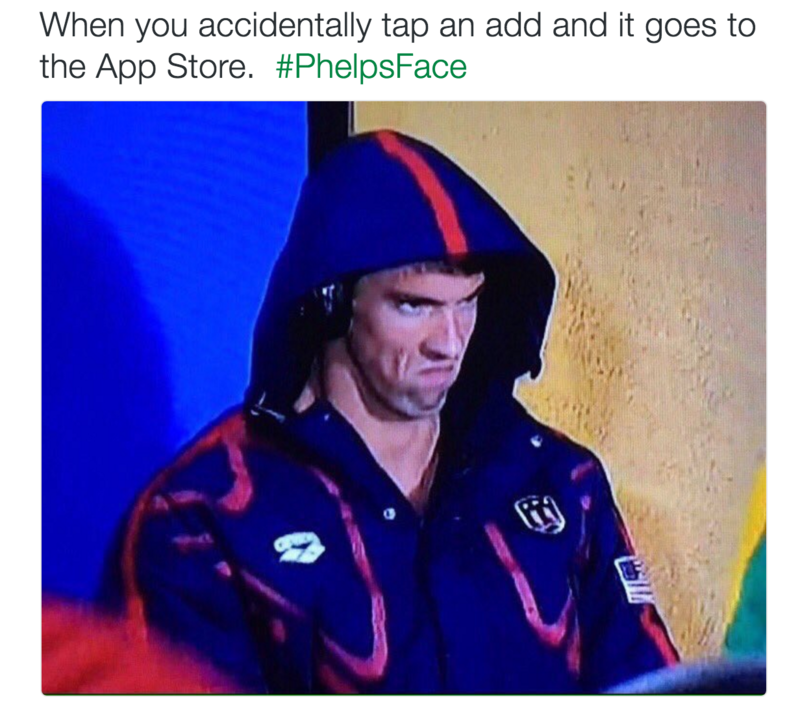 Moments before the 200m Butterfly semifinals of the 2016 Rio Olympics, a camera crew captured American swimmer Michael Phelps with this rather unfortunate expression on his face. The meme that spread shortly afterwards was characterised by the athlete becoming easily irritated over trivial things. I'm a huge Game of Thrones fan so I loved this meme. 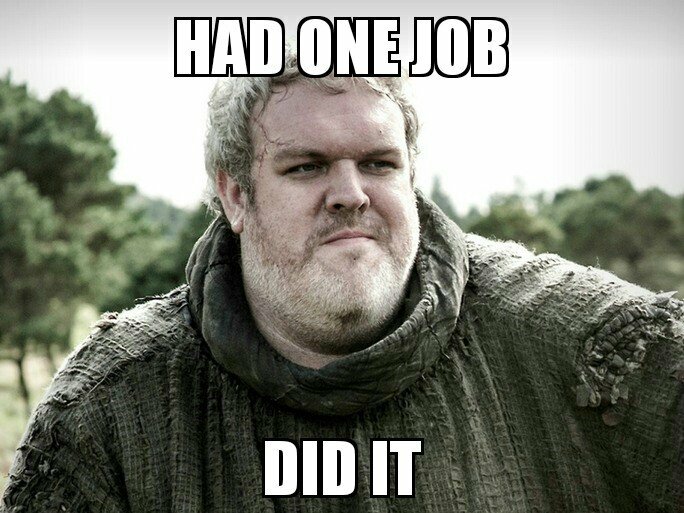 It blew up just after the episode in the latest season where Hodor "holds the door" (I don't want to give any spoilers for those who are a bit behind). 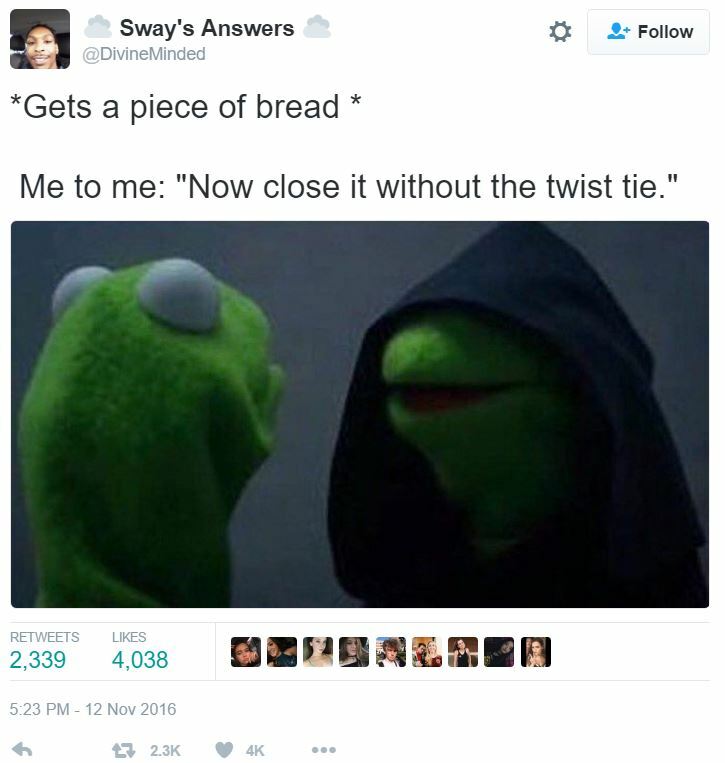 There are loads of the Evil Kermit memes with Kermit and his inner voice having a Jedi/Sith conversation. The fact that I love Star Wars as well and I always say the inner voice in the Emperor's voice is just an added bonus. 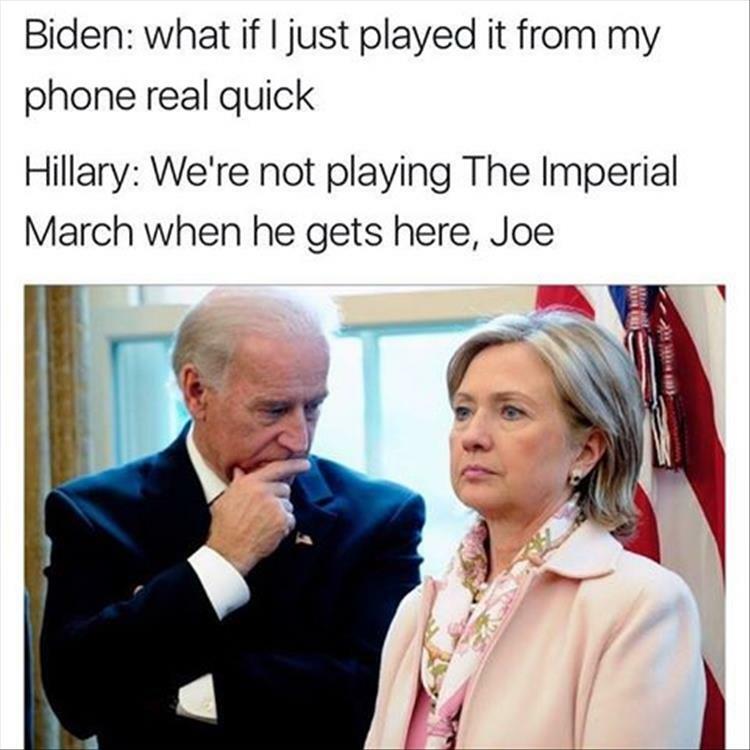 Barack Obama is on his way out of the White House, but Vice President Joe Biden isn't going down without a fight! 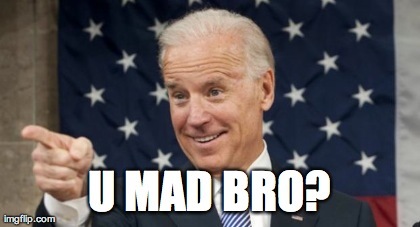 The bromance between Obama and Biden is legendary and Joe Biden the prankster is just amazing. I had so many favourites for this one, that I couldn't choose just one. Honestly Trump is just so offensive and ridiculous that there are just too many memes to choose from. Do we talk about his ridiculous tweets? The infamous wall? His comments about women? Pussygate? 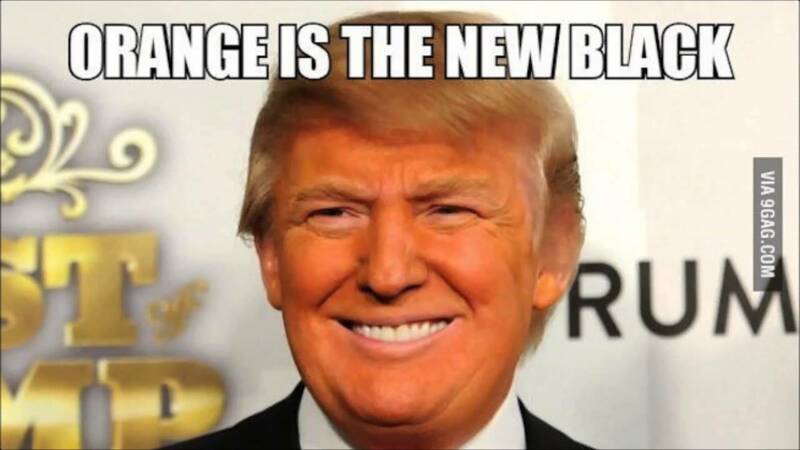 His decidedly orange appearance? He's not sad now after the box office takings, but this unfortunate image of Ben Affleck looking depressed during an interview about Batman V Superman is hysterical. The video memes are where it all started as it was part of a video interview, but the Sound of Silence is definitely the best! Drop us a few of your top 2016 memes in the comment section below.